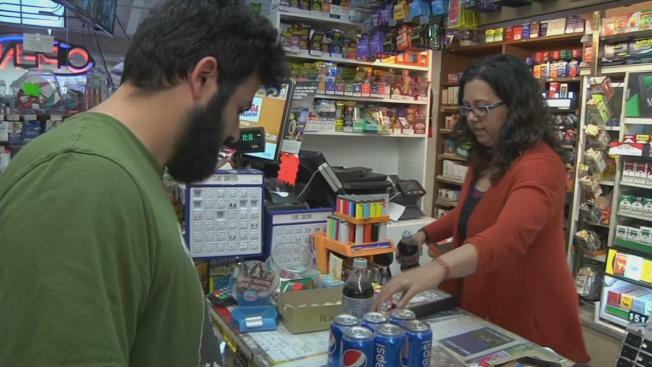 Bay Area residents will be expected to shell out more money starting Saturday as a sales tax increase, approved by voters in November, goes into effect. Parts of Santa Clara County, including Cupertino, Santa Clara, Mountain View, Sunnyvale, Palo Alto and more, will experience a jump from 8.5 percent to 9 percent. East Palo Alto and Belmont, both of which are in San Mateo County, are also in for a half-cent sales tax hike – from 8.75 percent to 9.25 percent. Newark in Alameda County, however, will pay the most sales tax at 9.75 percent. The additional resources will go toward transportation upgrades and road construction. “I just don’t like paying more money,” said Heidi Castle of Newark. Other shoppers at Newpark Mall were similarly disgruntled. The extra money in Newark will potentially be spent on upgrades to City Hall. Buying a car is also going to get more pricey: For every $1,000 you spend, you'll pay an extra $5 in sales tax. "We're a Dodge product, so $50,000 a vehicle is about our average,” said David Duarte of DGDG Chrysler Dodge Jeep Ram. “You're talking about a $250 increase, which is a quarter percentage. It may be a small amount of money, but it's money that's going to taxes rather than the purchase of their own vehicle." Consumers say the tax hike will add up, but they hope it helps. “If it goes to public transportation, like which it's supposed to, I’m for it,” said Joseph Khouri of Santa Clara.